The live animal trap is a great humane way to trap a variety of different animals. Their simple design and easy to use features make the trap a practical choice for almost everyone. Why are they so popular? Anyone can use one! You don't have to be an expert trapper to have success with a live trap. In fact, most people who own one have never used a foot hold or a body gripping type trap before. 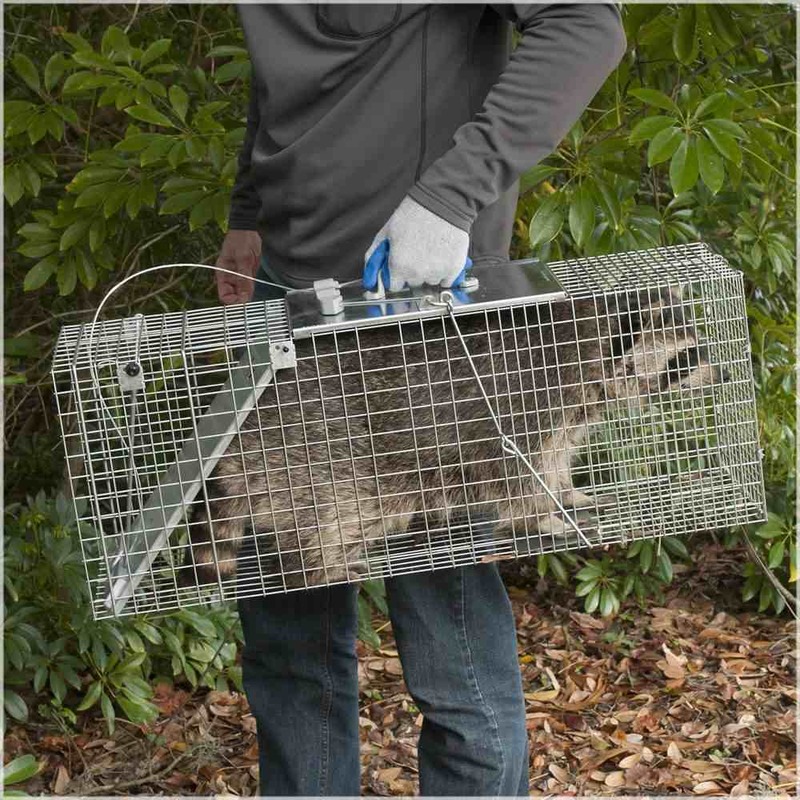 A majority of people, including pest control experts use them to safely catch and relocate nuisance animals such as raccoons, groundhogs, opossums or feral cats. So here's the best part....Why pay an expert to catch a nuisance animal when you can do it yourself? With a live trap it's easy! 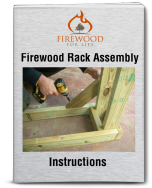 The concept of the trap is pretty simple, the cage is constructed of rust resistant galvanized steel that lasts for years. The cage has either one or two doors depending on the model. The open doors are attached to a pan trigger that activates when the animal steps on it. Once activated, the door/doors close and the animal is safely trapped inside. Trap manufactures, like Havahart have even developed a system that allows you to set the trap or release a trapped animal with one pull of a lever. The inside of the cage has smooth edges and a study door lock that keeps the animal safe. 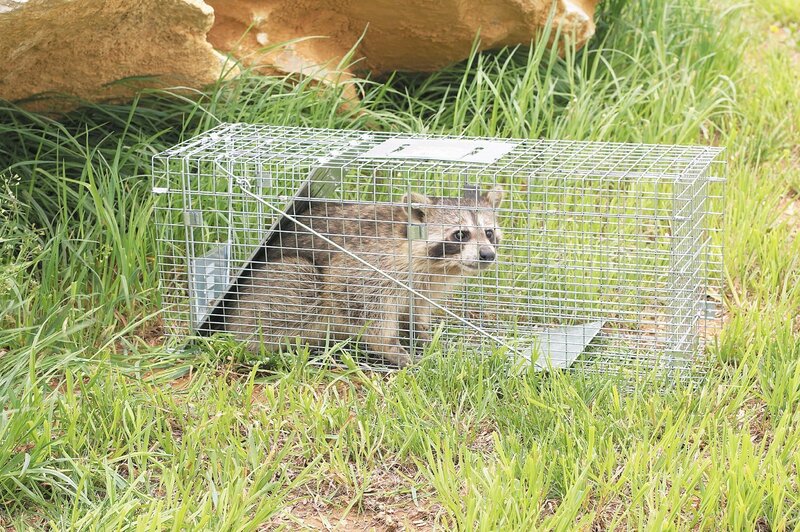 The trap should also have a hand guard on top that protects you from the animal and allows you to safely carry the trap and animal to a new location. If you're interested in purchasing a live trap you will find they're several manufactures that produce them. I own several different makes and models but my favorite is made by Havahart. 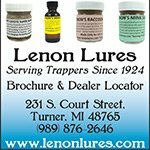 The company has been producing traps for over 60 years and the trap quality is remarkable. I have owned my Havahart live animal trap for at least 15 years and it still works perfectly. 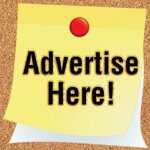 The are available in several different makes and models, so shop around and choose the size and model that fits your intended purpose. Raccoons are notorious for ripping up the ground and pulling grass and brush into the cage after they have been captured. 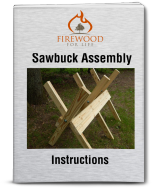 To prevent this you can place the trap on a piece of thin plywood if you need to protect your yard. If the animal is stealing your bait and the trap does not trip, try placing the bait in a different position or even tie it to the ceiling of the trap above the trap pan so the animal has to stand on the pan to reach the bait. The live animal trap is an easy and effective way to capture a variety of different animals. They're easy to use and even the most novice trapper or homeowner can use one to safely remove that unwanted pest from your home, barn or garden.